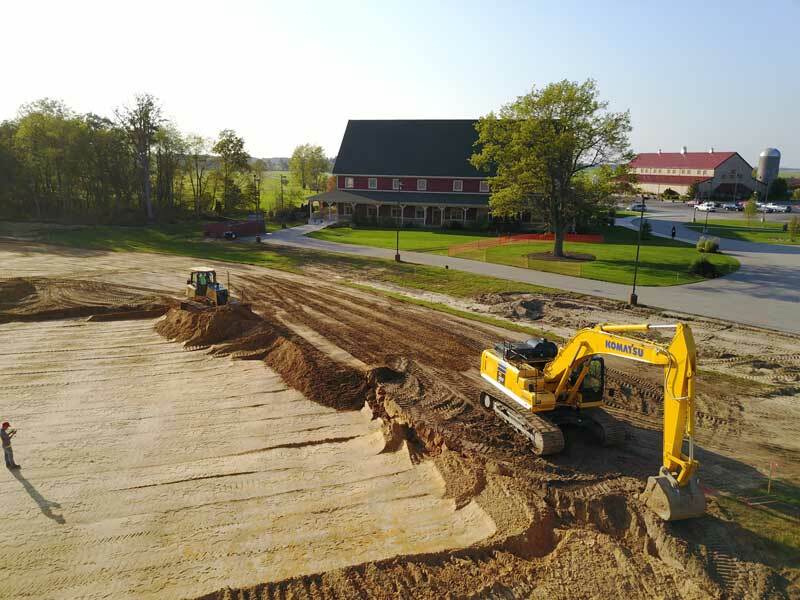 With four decades of experience on staff in the excavation, grading, utilities and demolition field, our staff makes sure your project gets done right and is completed on time. Our honest and dedicated team members are committed to the safety of our crews and the high quality of our work. 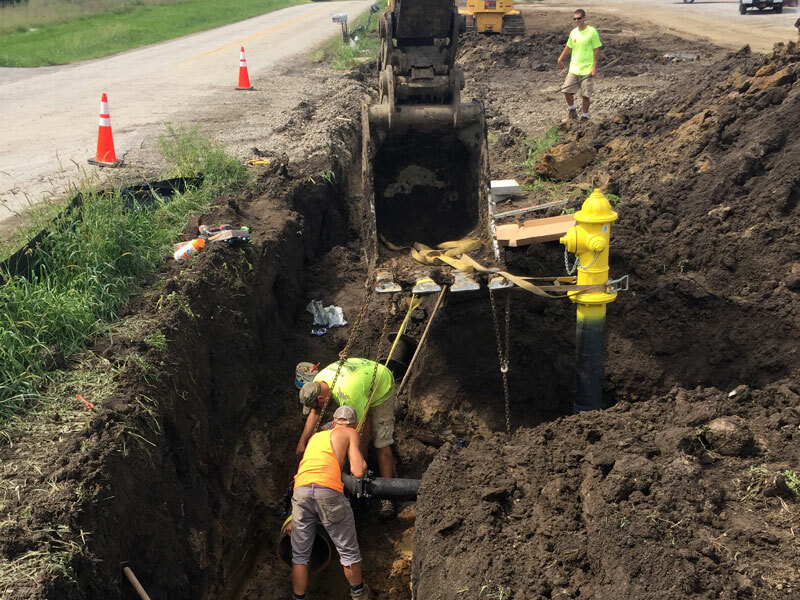 When you hire Von Excavating you can rest assured you have chosen a qualified, experienced, and responsible partner for your site work needs. 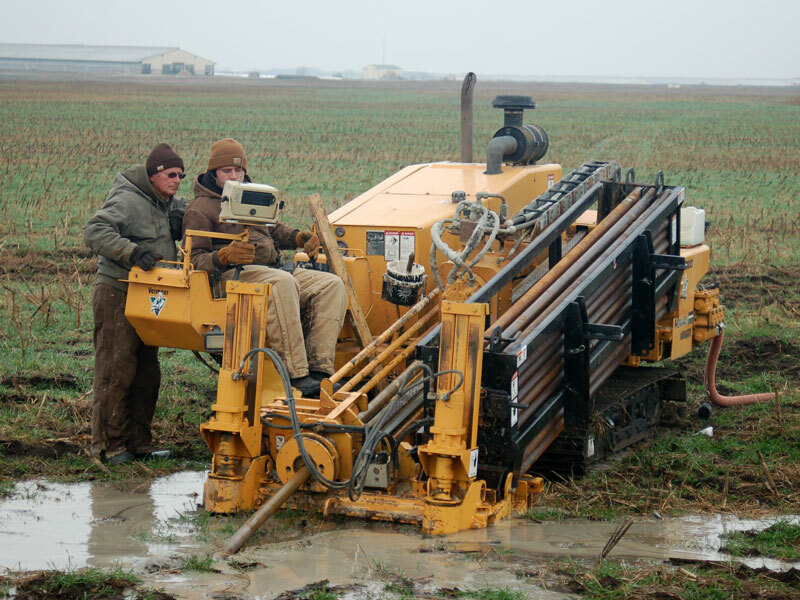 Contact Von Excavating & Premiere Horizontal Drilling Now!